During an intensive care unit (ICU) stay, delirium is a common and serious medical problem, as it is associated with short-term and long-term morbidity . Delirium in critically ill patients has a multifactorial pathogenesis, but the pathophysiology is still largely unknown . One of the presumed predisposing factors for delirium is a history of psychopathology prior to hospital admission . In patients who underwent elective major non-cardiac surgery, depression and psychotropic drug use prior to surgery were important predictors for the occurrence of postoperative delirium . However, not all studies could demonstrate consistent results and were limited to postoperative and/or cardiac care patients . 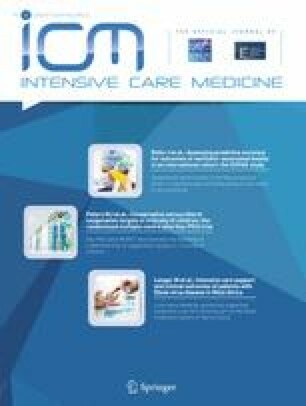 Therefore, we aimed to investigate whether psychopathology prior to hospital admission predisposes critically ill patients to delirium during ICU stay for all admissions. The online version of this article ( https://doi.org/10.1007/s00134-018-5195-8) contains supplementary material, which is available to authorized users. The authors thank Dr. Hillegers (Psychiatrist at the Department of Psychiatry, University Medical Centre Utrecht) for her help and support in classifying the patients’ psychopathology. 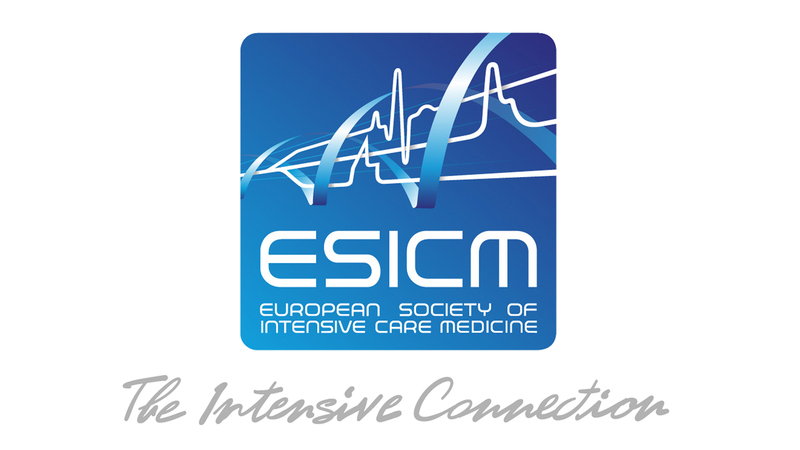 We also thank W. Pasma, DVM (Department of Intensive Care Medicine, University Medical Centre Utrecht) and the research nurses of the trial office (Department of Intensive Care Medicine, University Medical Centre Utrecht) for their support in data acquisition and data management. The Medical Research Ethics Committee of the University Medical Centre Utrecht waived the need for informed consent (protocols 12/421 and 10/056) for this study.